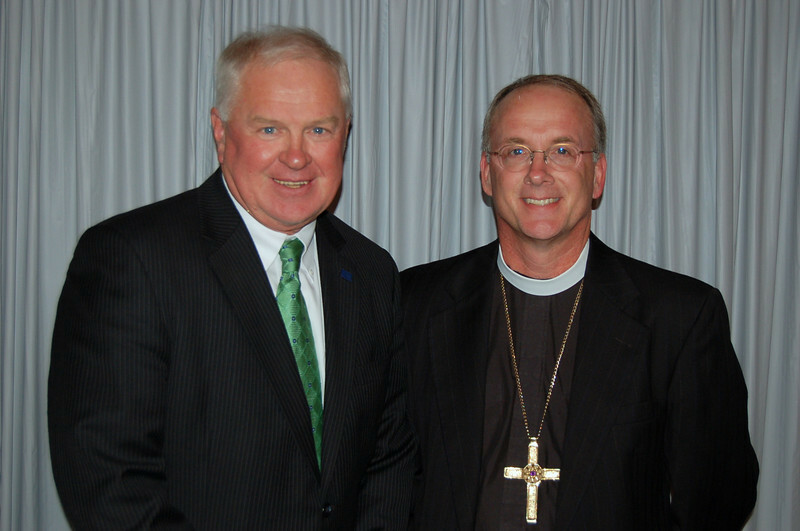 Richard Torgerson, president, Luther College in Decorah, Ia. poses with the Rev. Michael Burk, bishop, Southeastern Iowa Synod.